Search Candy are a Manchester based blogger outreach company, providing services to PR and SEO agencies. 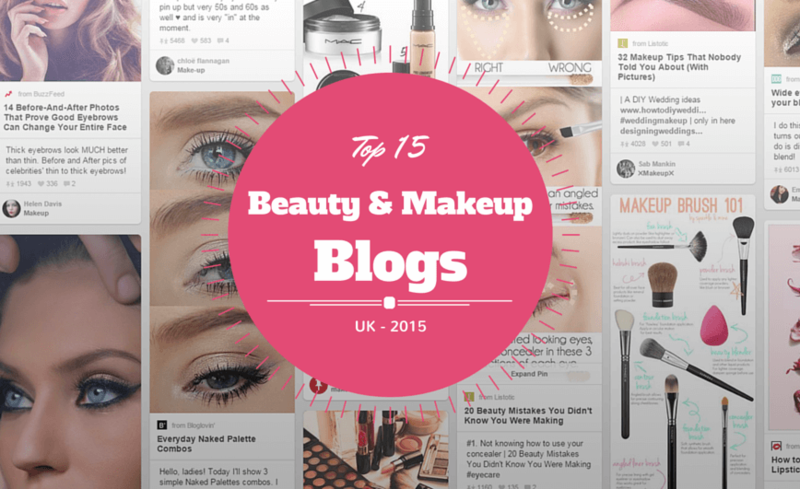 Get in touch with us if we can help you get in contact with UK beauty and makeup bloggers. Are you a UK based blogger? Click here to join our blogger network. We hope you found our list useful. You can find more blogger outreach lists on our blog. For help with blogger outreach services in the UK please get in contact here. Updated 16th August 2018 to remove broken sites.